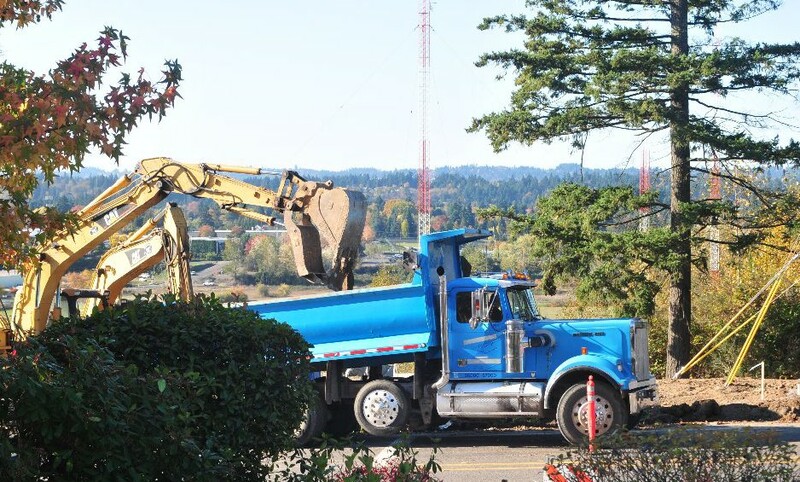 Westech Construction, Inc. is working as the Prime Contractor on the Highway 212 and Lawnfield Road Connection Project – Phase 3. 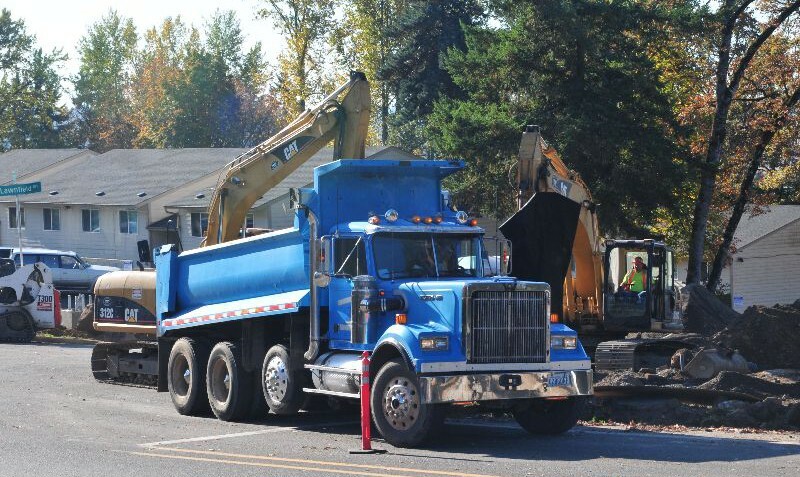 The project includes: reconstruction of Lawnfield Road from 98th Court to 97th Avenue. Improvements will include new curbs, sidewalks, bike lanes, signalization of the Lawnfield Road/97th Avenue intersection, street lighting, stormwater drainage improvements and a truck priority system. The current maximum road grade of 14 percent will be reduced to a consistent 8.75 percent. In addition, this project will include the clean out of the County stormwater drainage ditches within the KEX property on Lawnfield Road, as well as modifications to the Water Environment Services (WES) sanitary sewer systems.